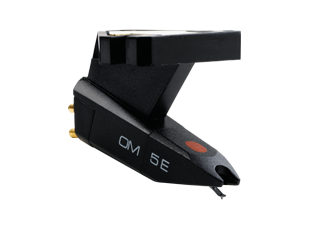 The OM 5E is a moving magnet cartridge (MM) with an elliptical shaped stylus that provides balanced and distortion-free playback for general purpose applications. 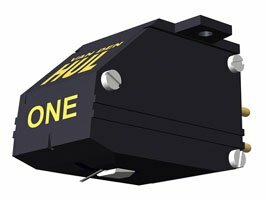 A quality phono cartridge for little more that the cost of a replacement stylus! 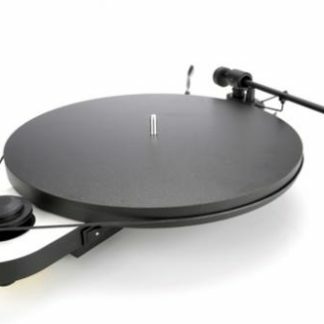 I can’t imagine how many customers fell back in love with their record collection after fitting an Ortofon OM5e/OMB5e. 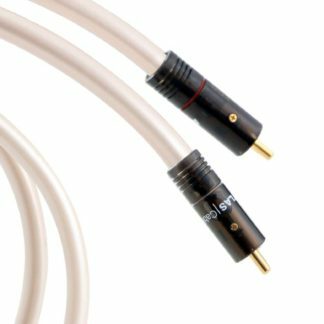 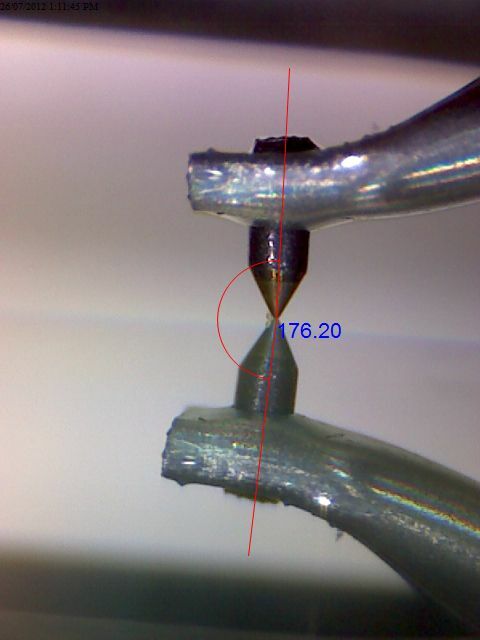 For starters, if they brought their turntable in with them when they purchased it, it’s most likely the first time that they’ve heard a properly aligned and balanced cartridge in their system. 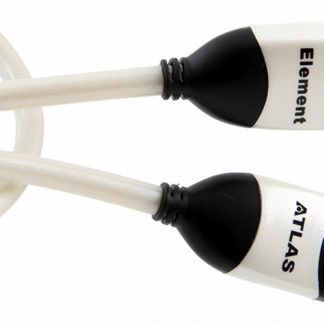 Back-ground noise drops, sibilance eliminated, tone improvements instantly impress all who hear it. If you can’t make it in, I have prepared a 2-page alignment and setup ‘fact sheet’ that will help you get the best from your upgrade.